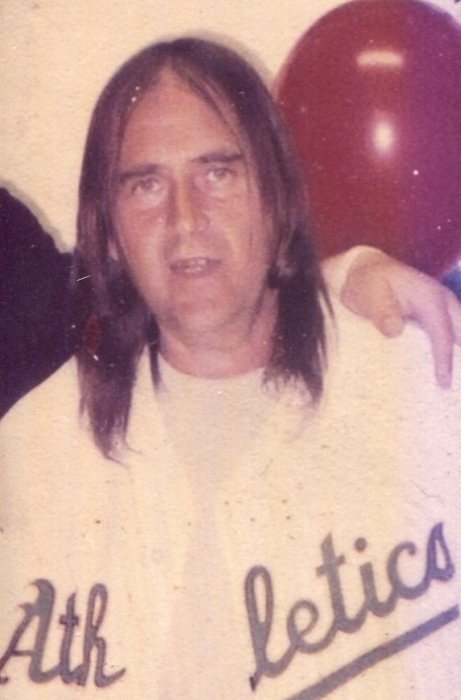 Jerry Wayne Walls, 59 of Clarksburg passed away on Saturday, November 3, 2018 at his residence. Jerry graduated from Liberty High School Class of 1977. He worked as a Groundskeeper for many years. He was a huge WVU Mountaineer and Pittsburgh Steeler fan. His hobbies were playing poker, cards, fishing and being outdoors. Jerry is survived by his daughter, Erica Dawn Walls and fiancé, Ricky Ramsey, Clarksburg; his son, Joshua Wayne Walls and fiancée, Alexis Jordan, Alum Bridge, WV; five grandchildren, Tucker, Maggie, Remi, Jayden and Levi; one brother, Terry Walls, Conway, SC; one sister, Jacqueline G McBee and husband Roger, Bridgeport; several nieces and nephews. In addition to his parents, Jerry is preceded in death by one brother, Gary Walls. Family will receive friends at Davis Funeral Home, 124 Olen Thomas Dr., Clarksburg, on Wednesday, November 14, 2018 from 4-8pm. Online condolences may be sent to DavisFuneralHomeWV.com. 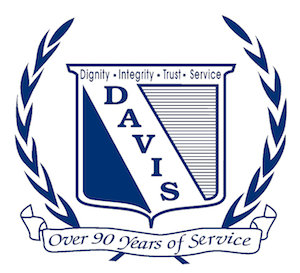 Davis Funeral Home is honored to assist the Walls family.